At best, a normal SQL Server can be one of the largest I/O consumers in your server environment. A SQL Server with a poorly designed database, bad queries, or improperly managed maintenance strategy can go well 2 beyond “busy.” It can overwhelm your storage, which can cause the speed of the I/O operation, or latency, to skyrocket, slowing down the operation. 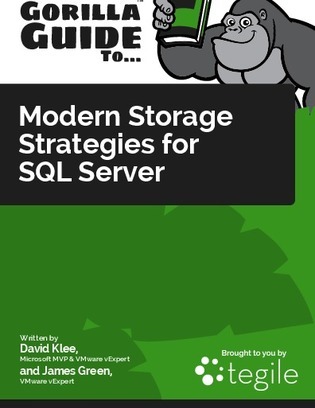 Download this guide to learn how to avoid the common pitfalls of deploying and maintaining SQL Server and accommodate the most demanding workloads by integrating all-flash for accelerated database performance. Additionally, learn how to leverage the SAN array and database engine for effective data replication, transaction log backup, and DR.